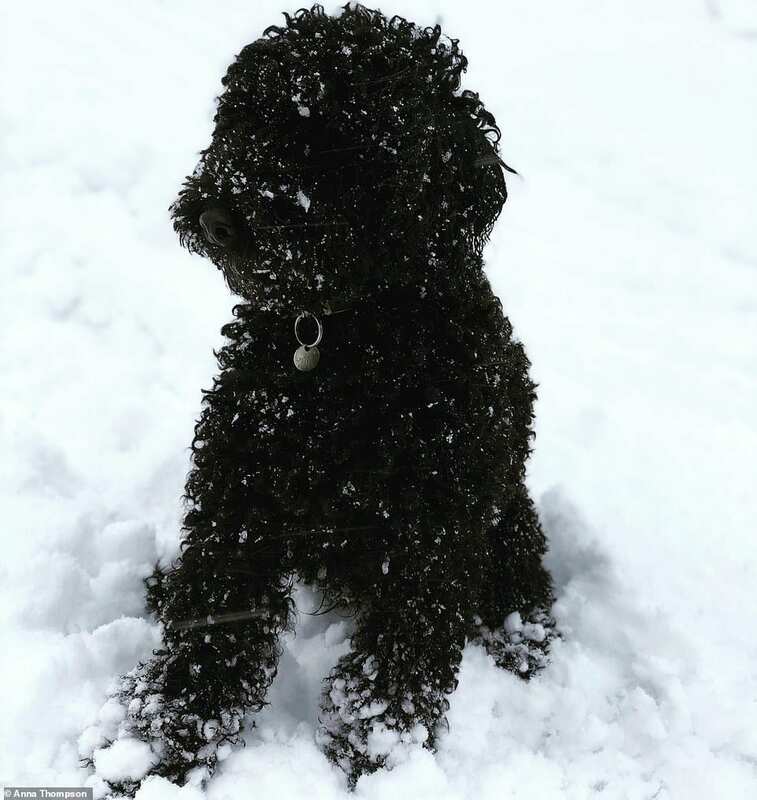 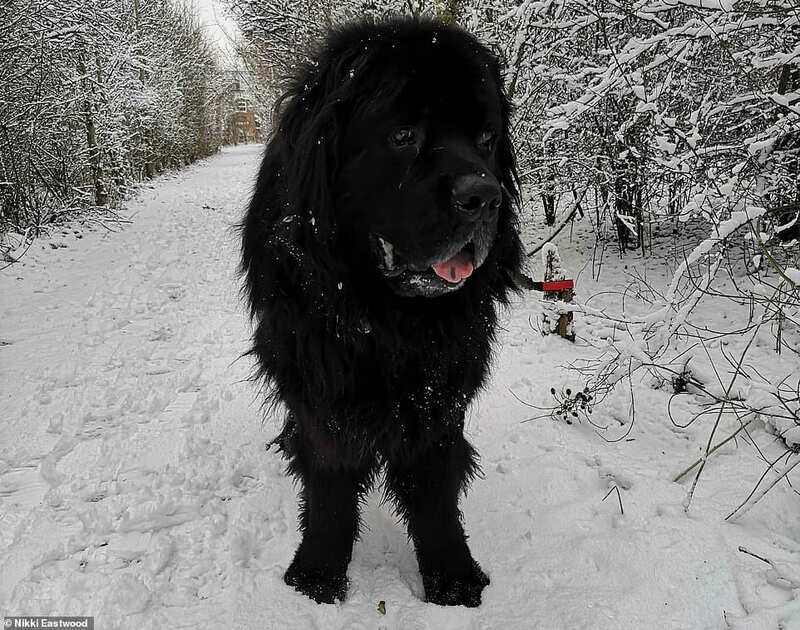 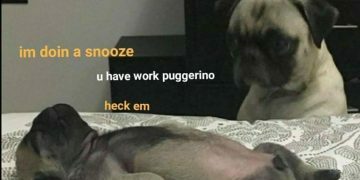 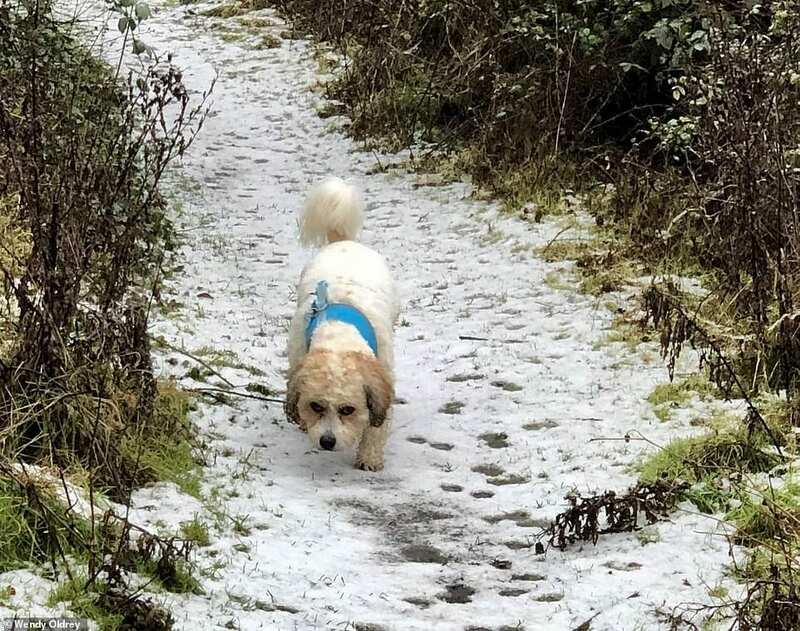 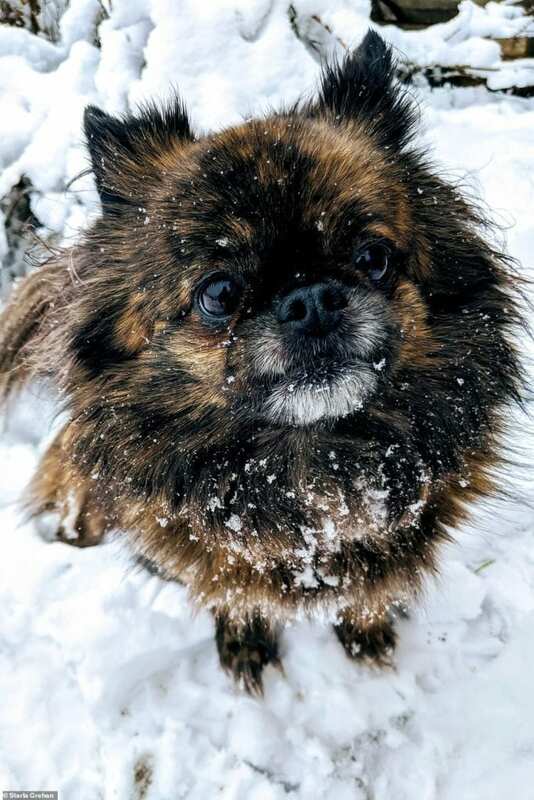 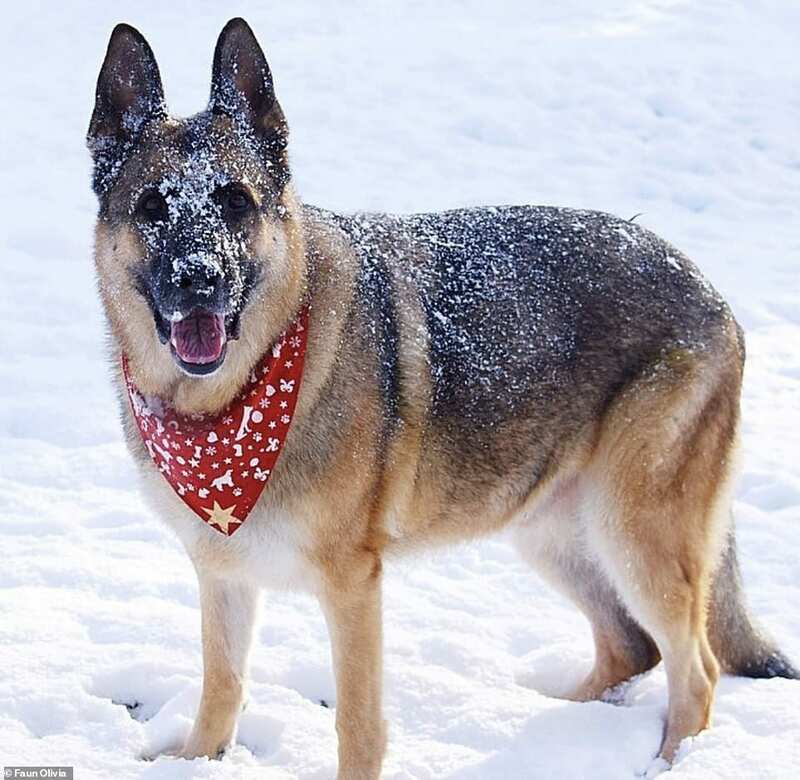 Dogs enjoy every season and have a particular deed reserved for every part of the season. 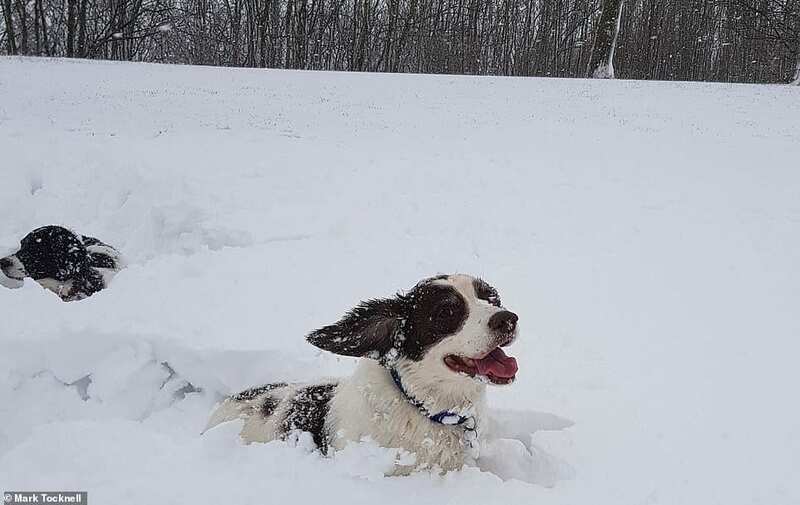 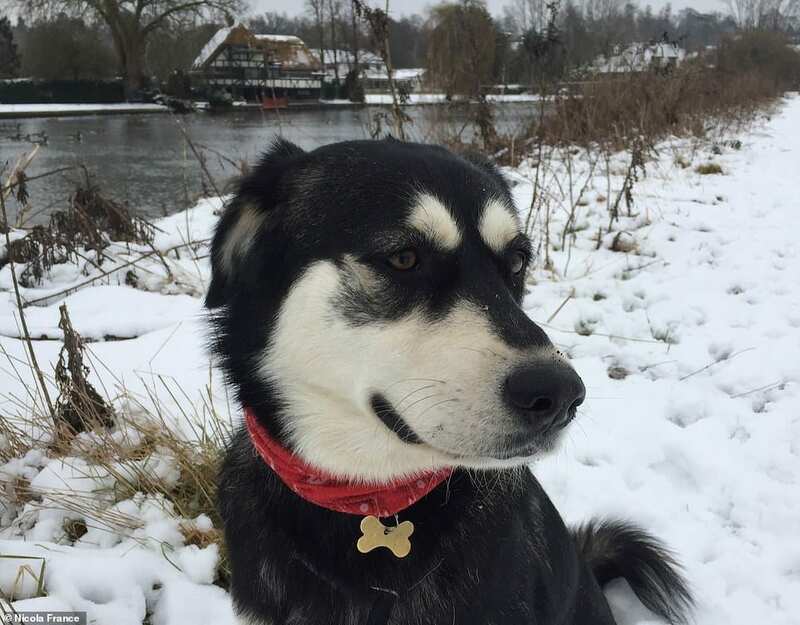 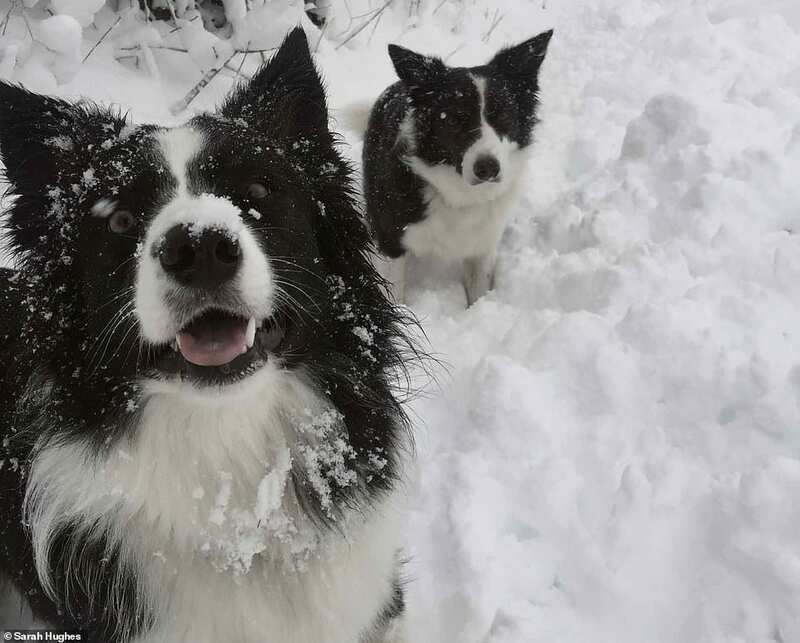 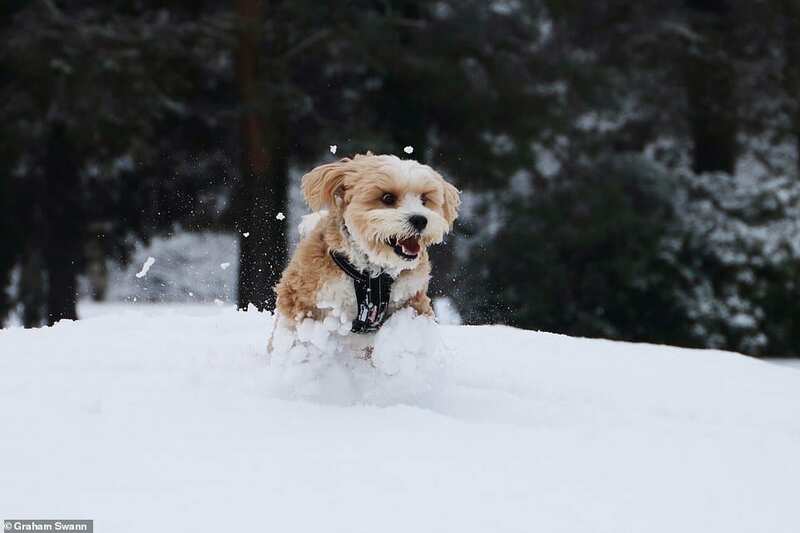 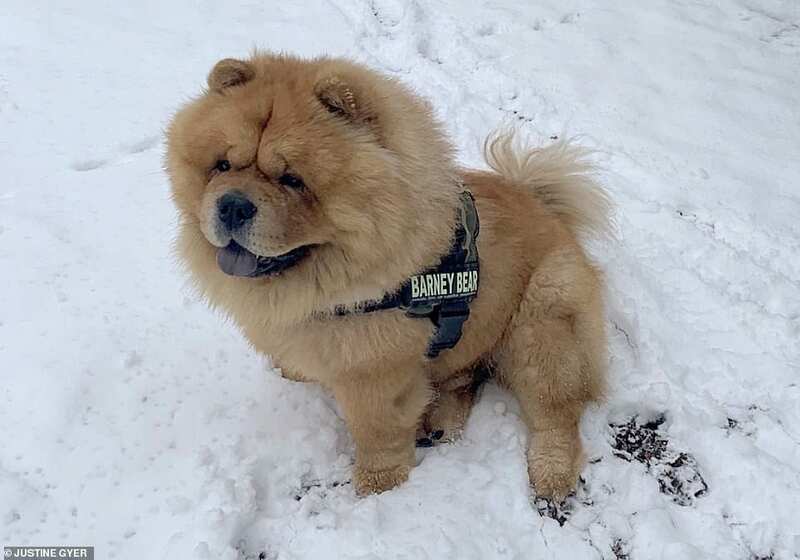 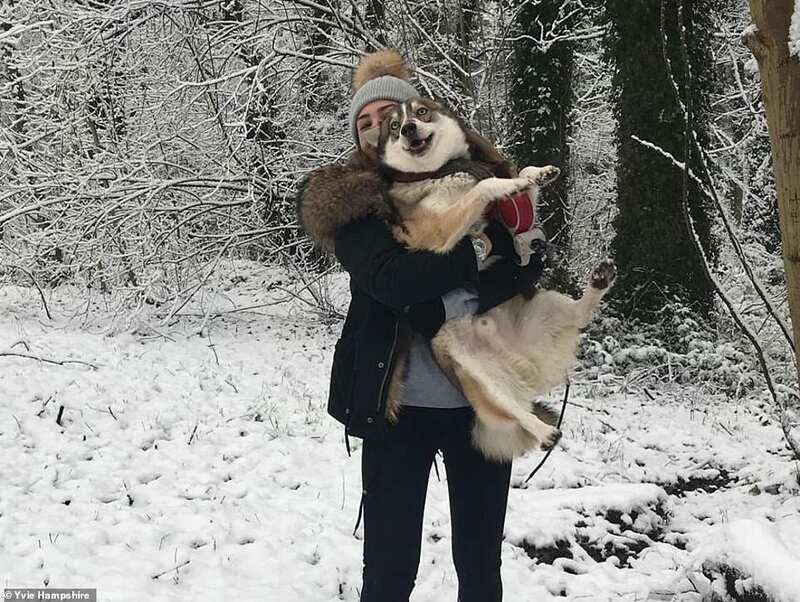 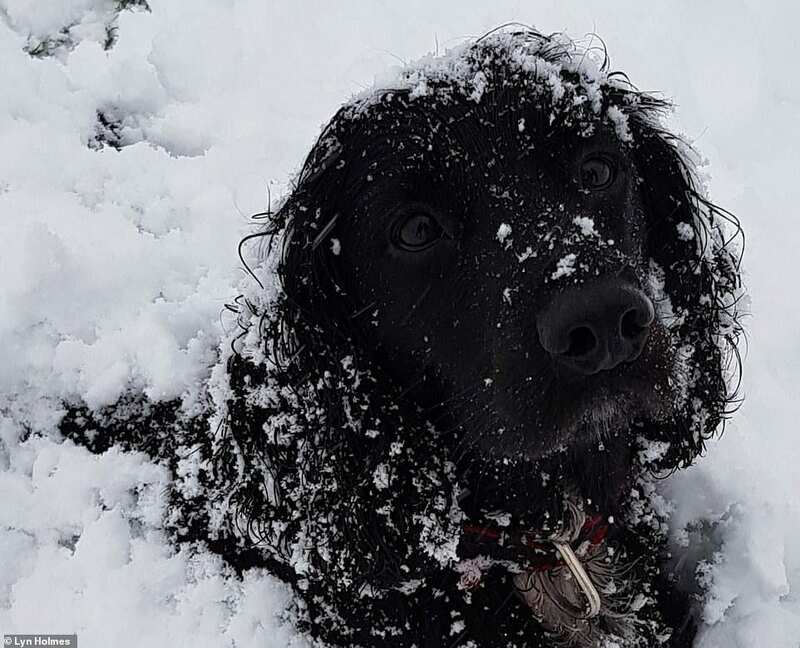 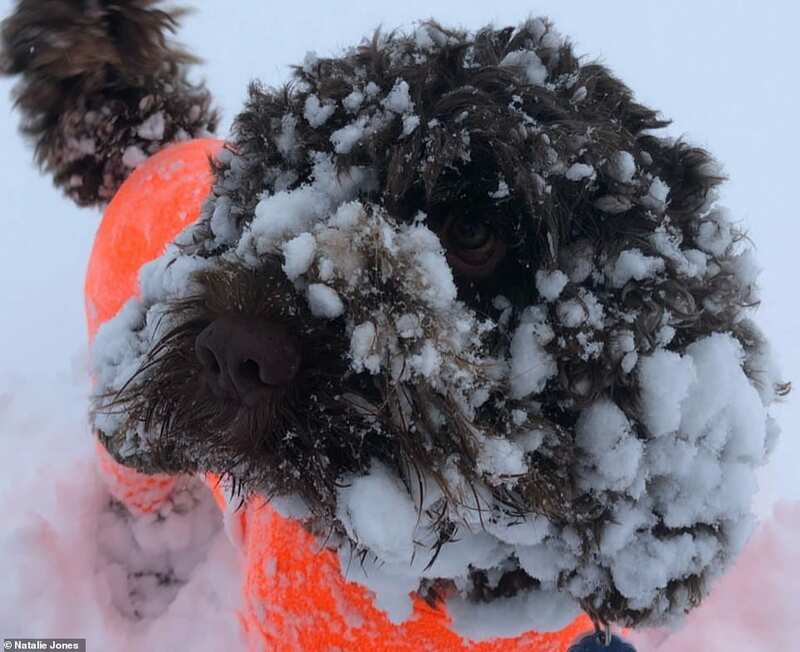 As the snow has taken over the whole of the U.K where people have been trapped on various locations these dogs seem to have their best time in the snow. 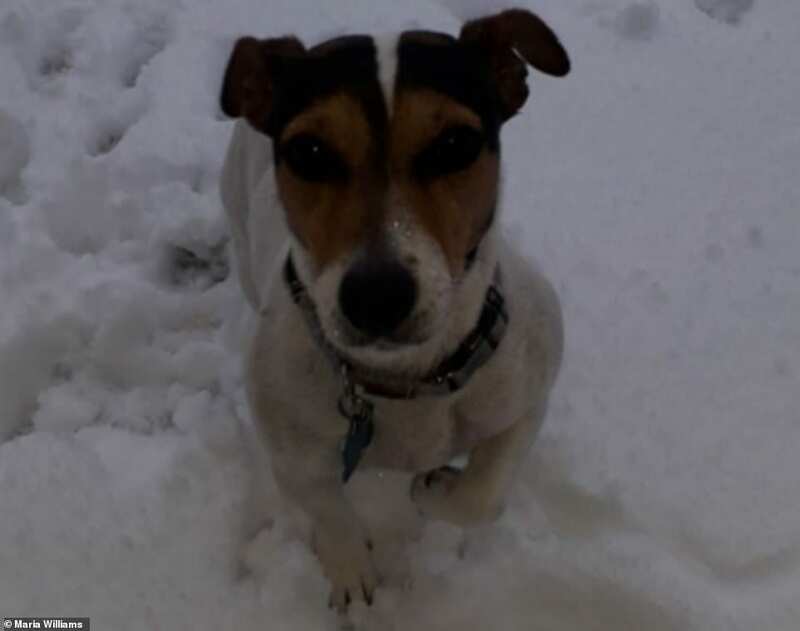 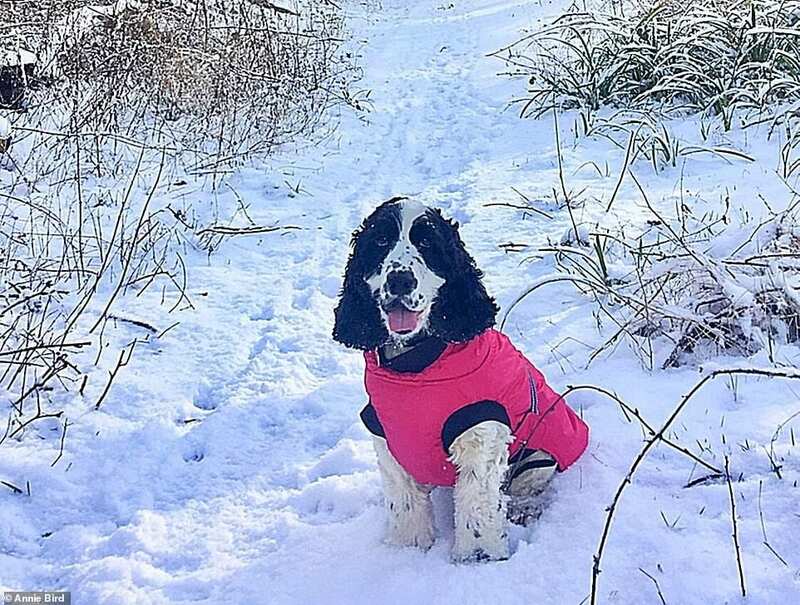 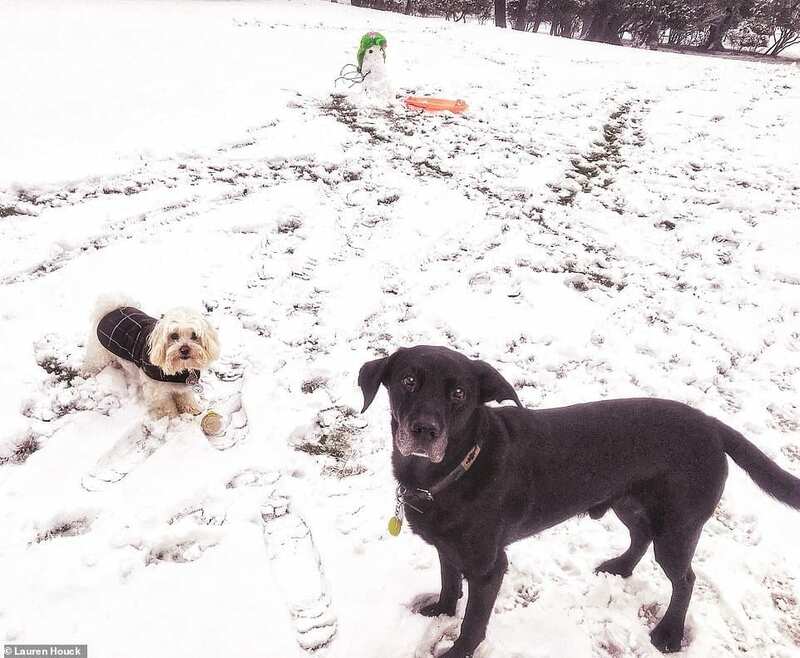 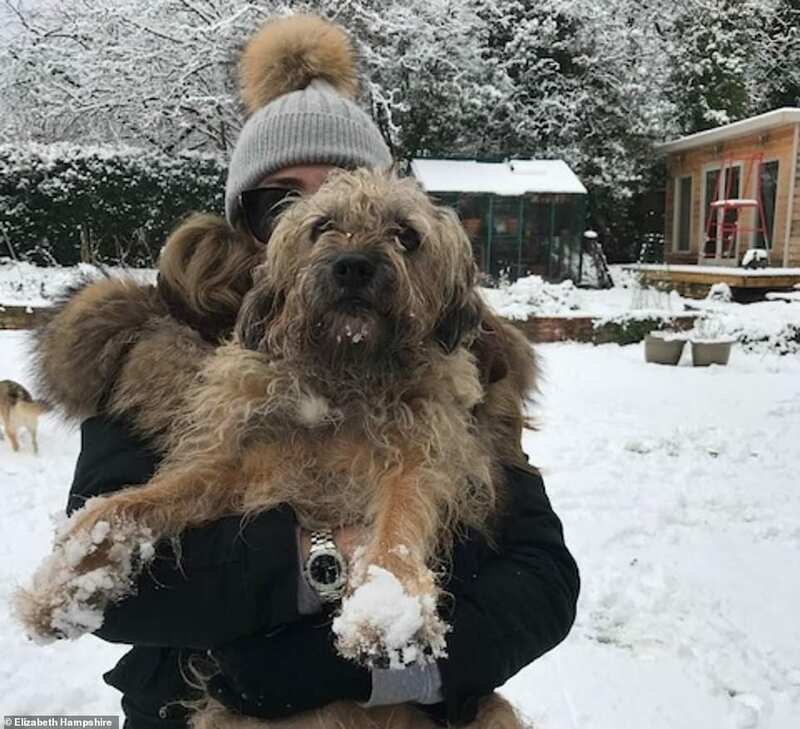 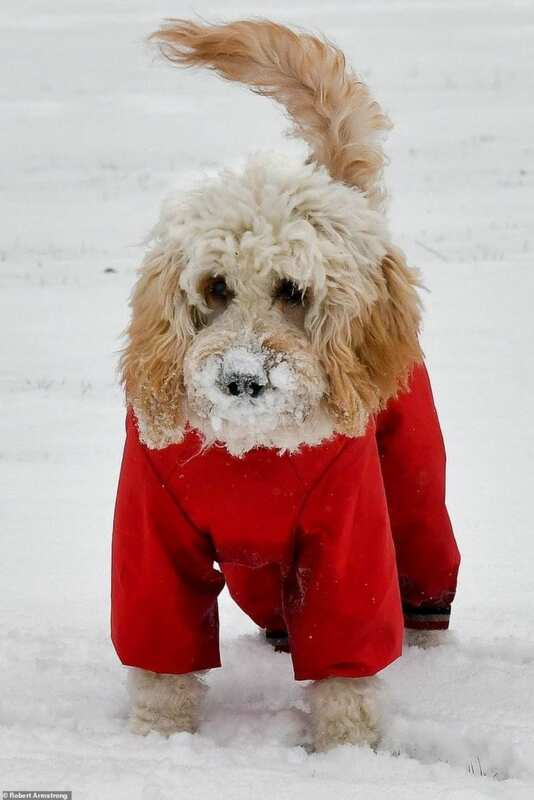 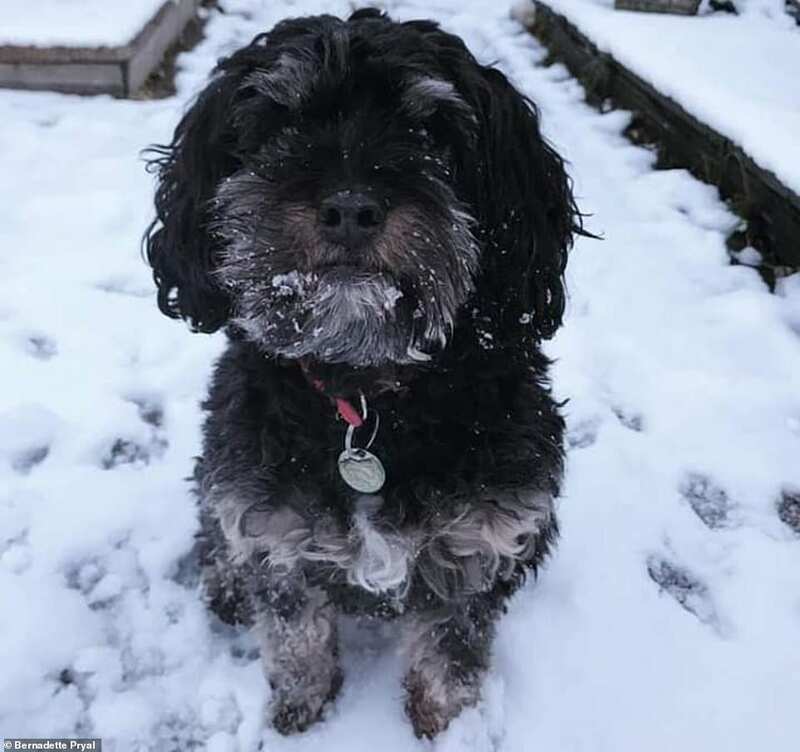 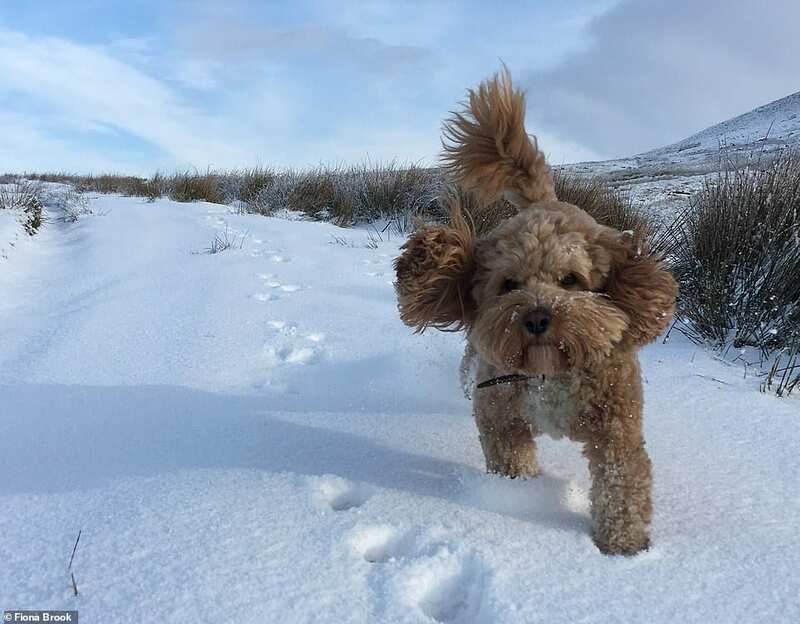 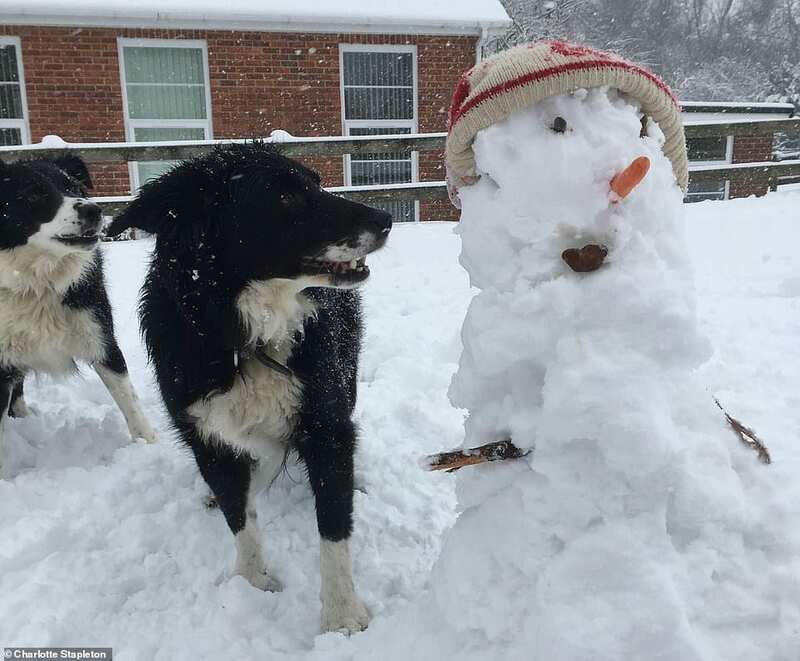 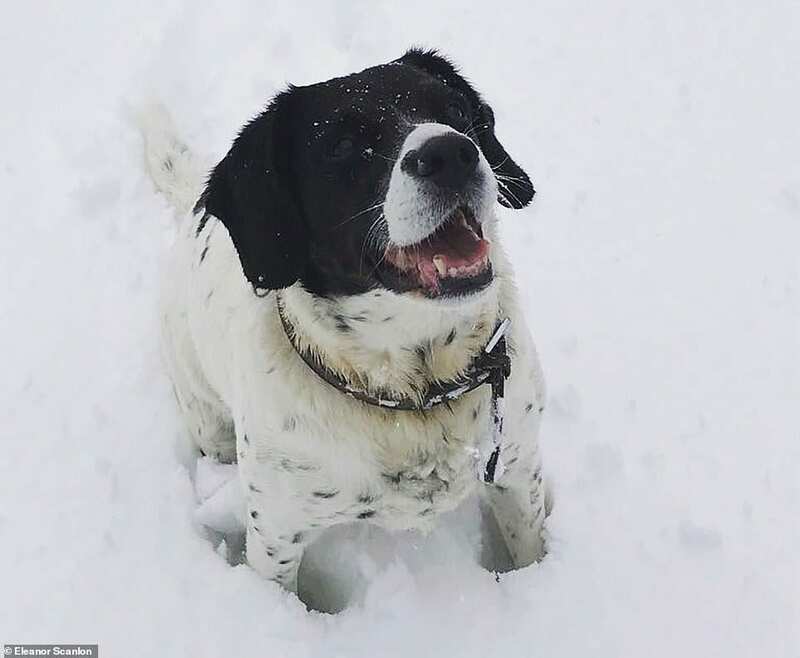 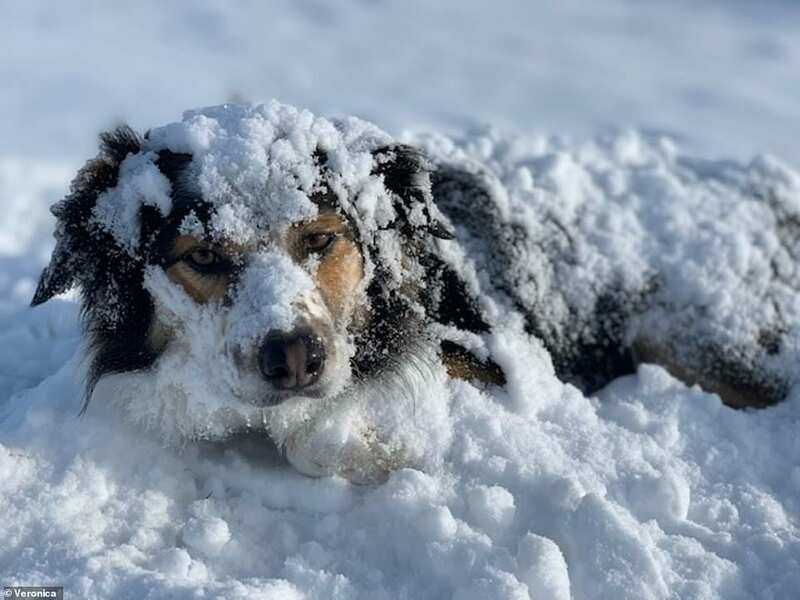 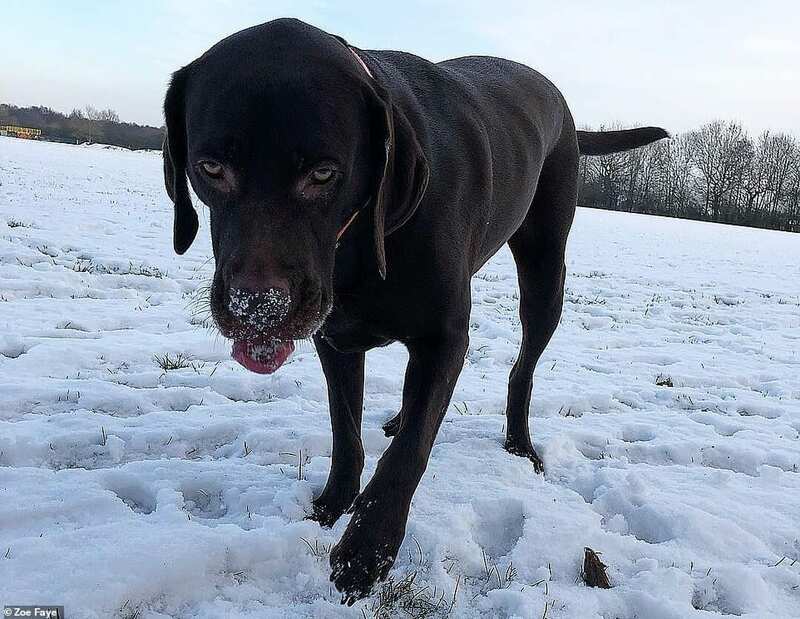 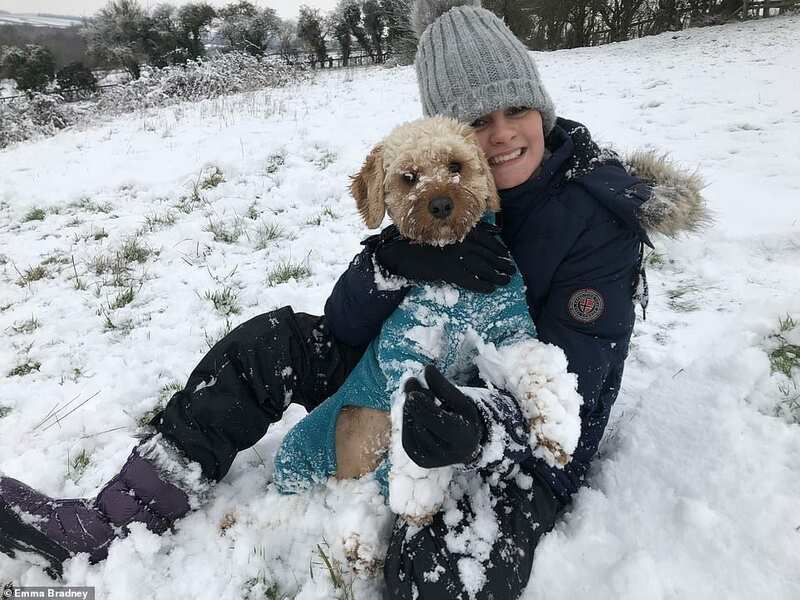 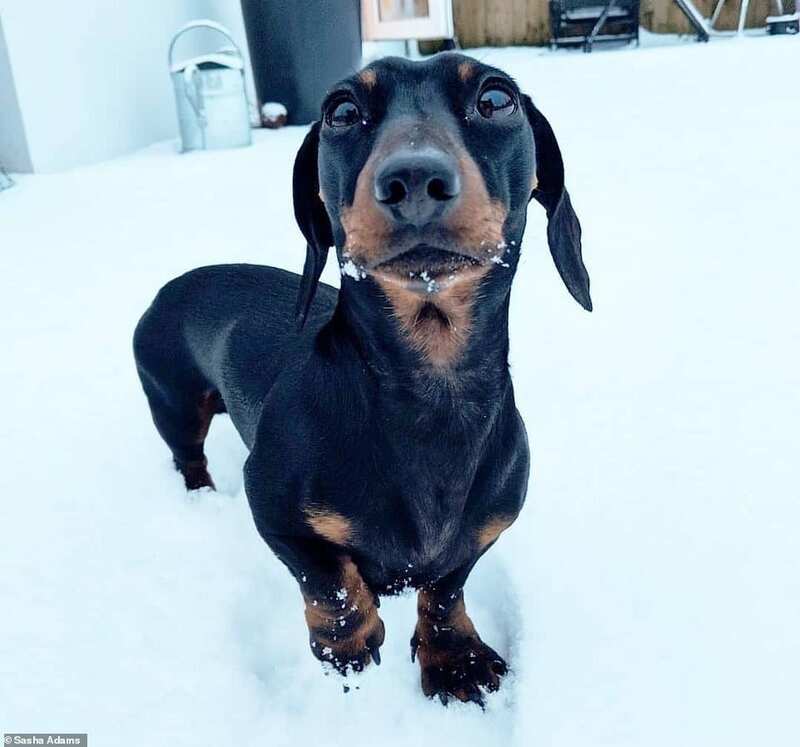 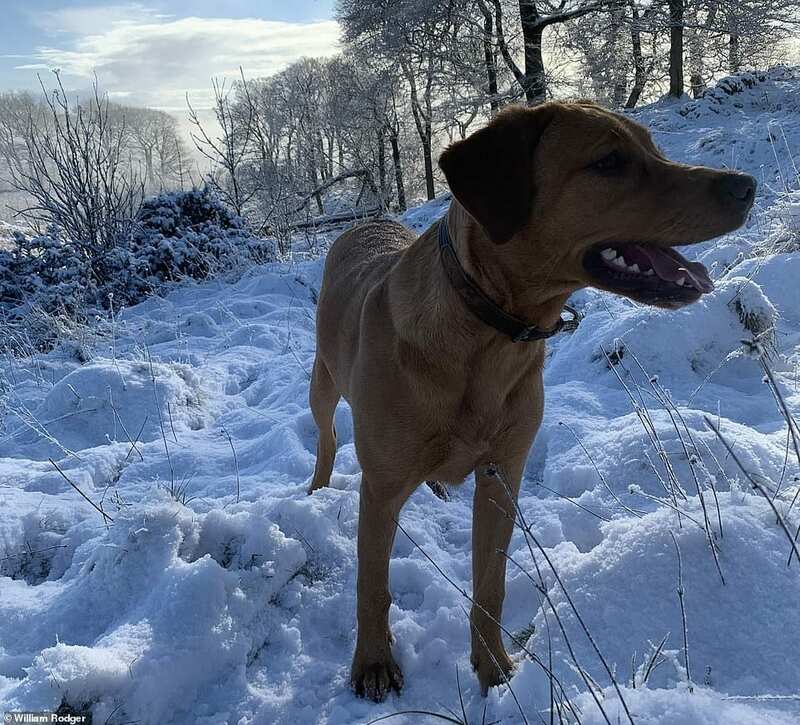 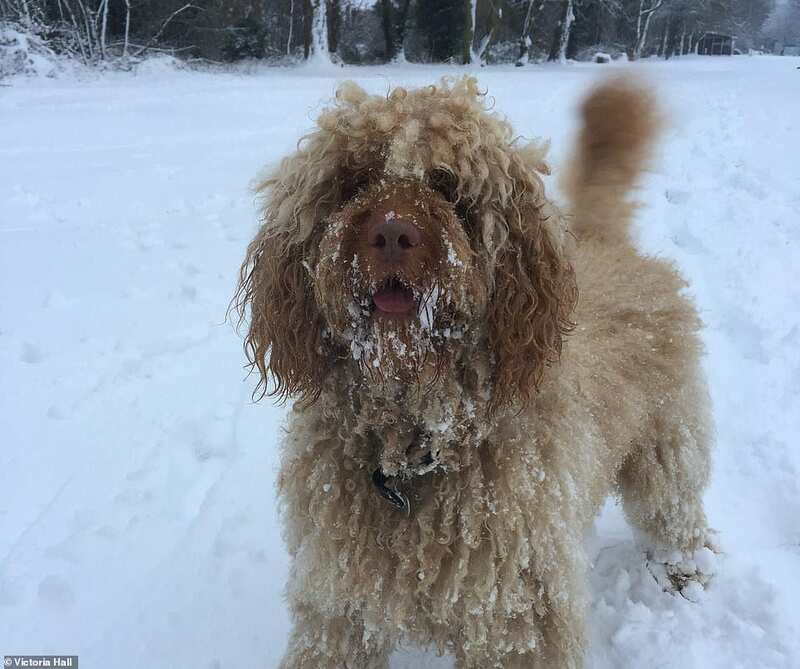 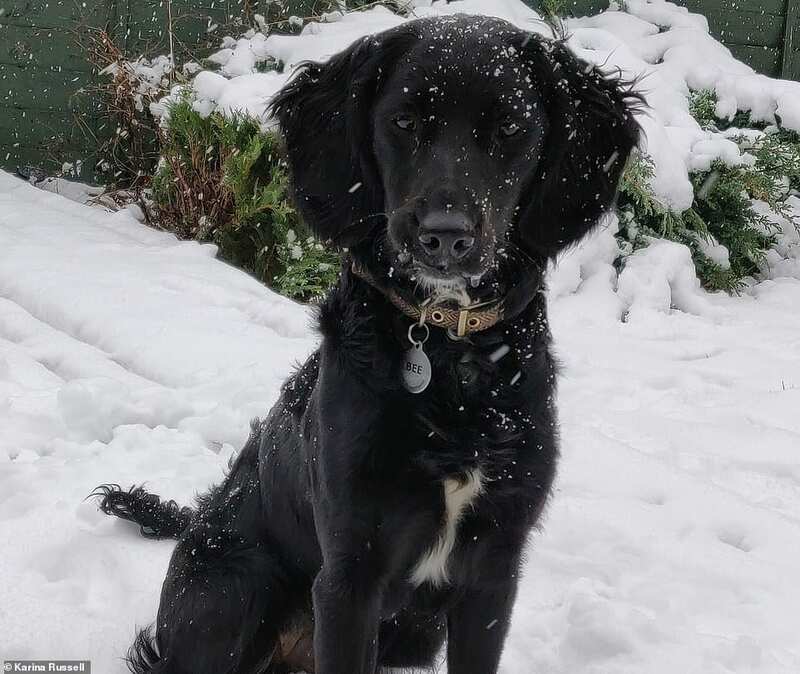 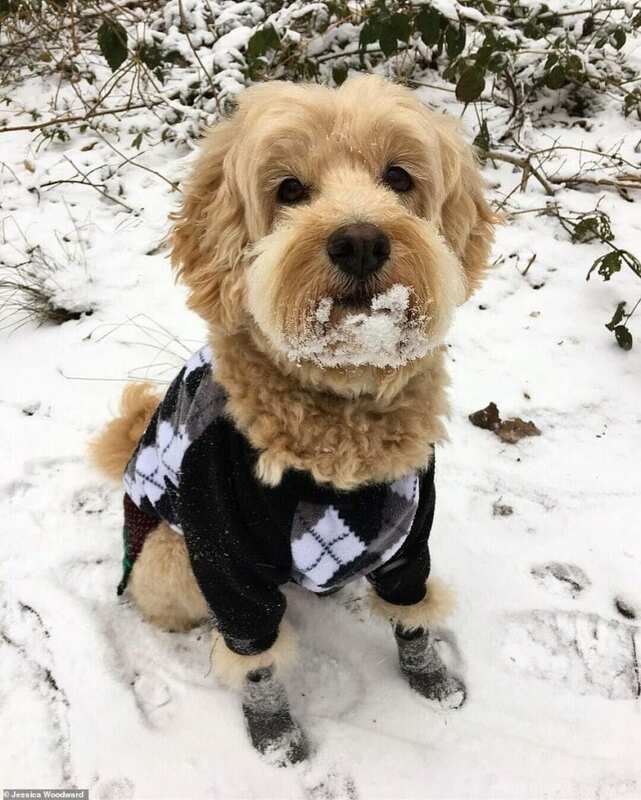 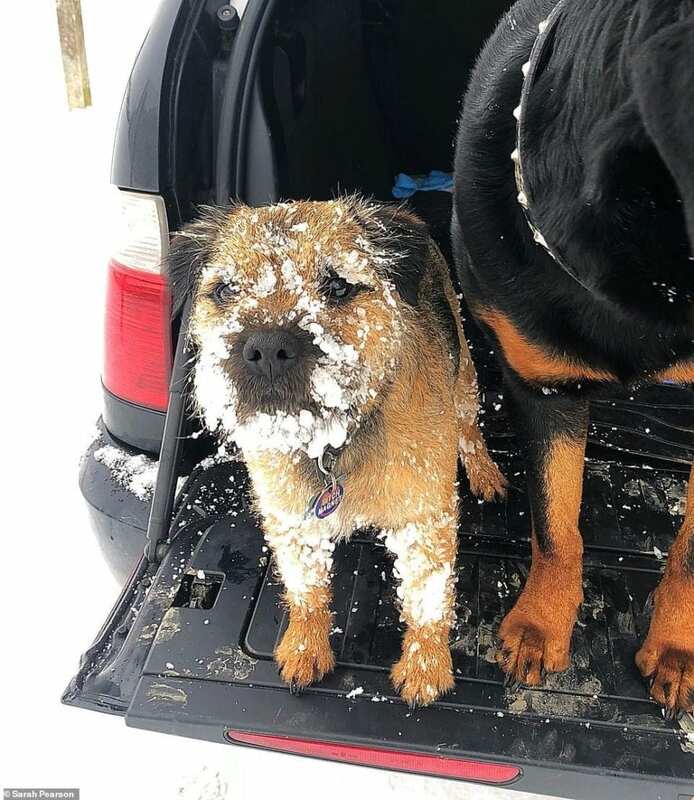 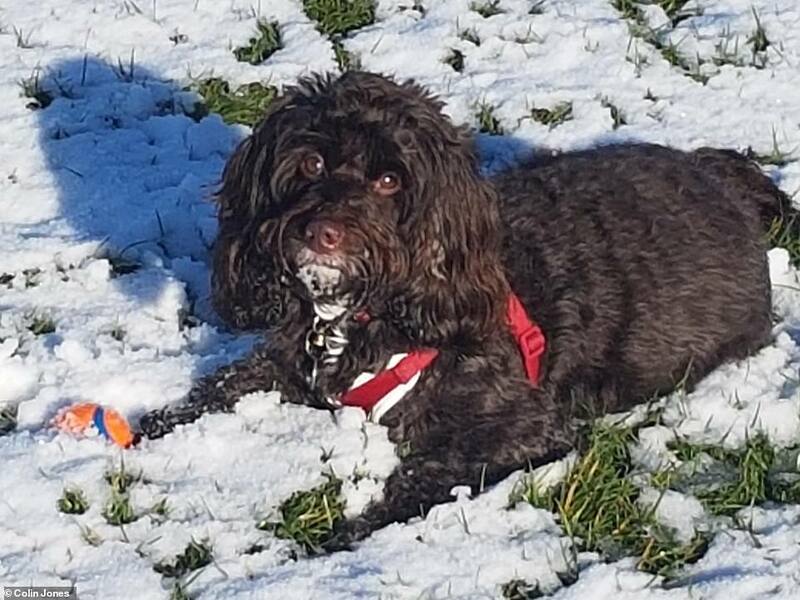 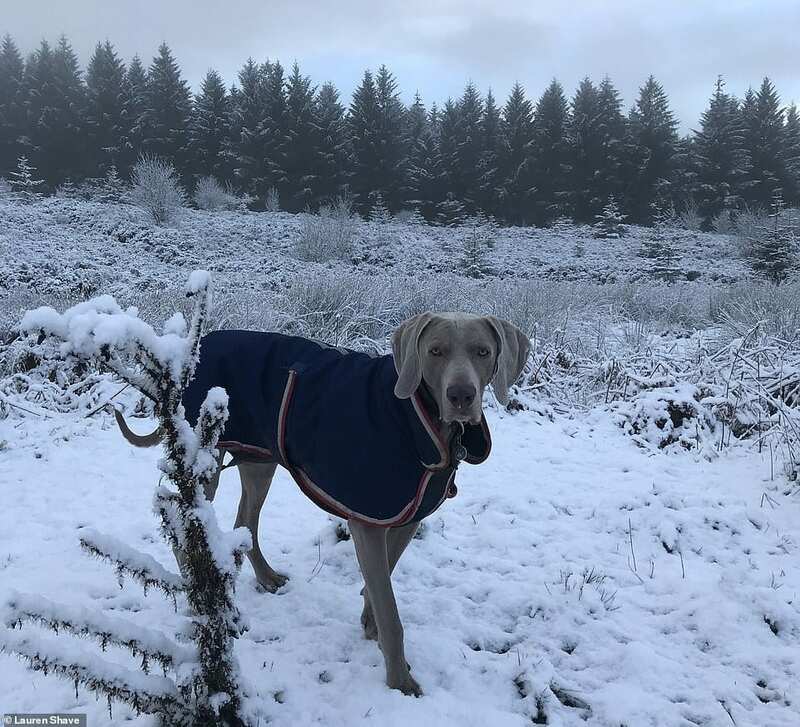 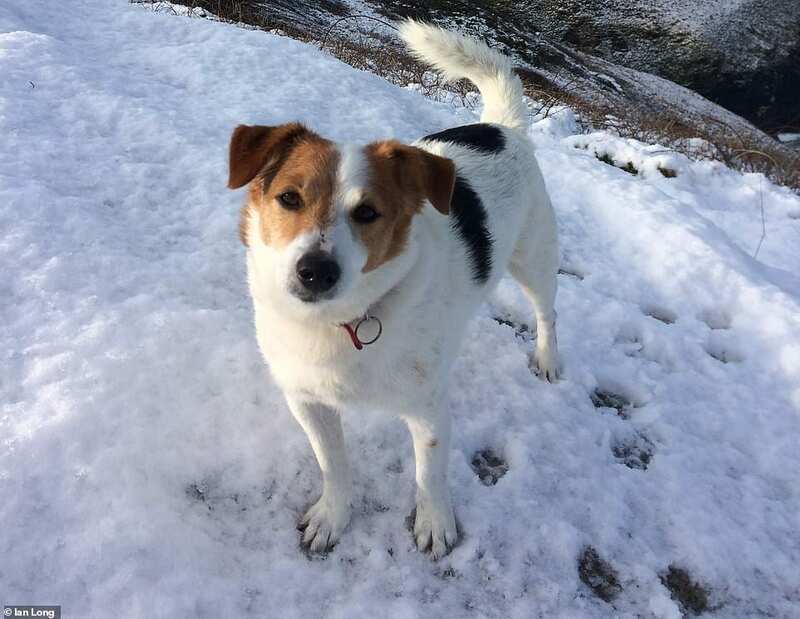 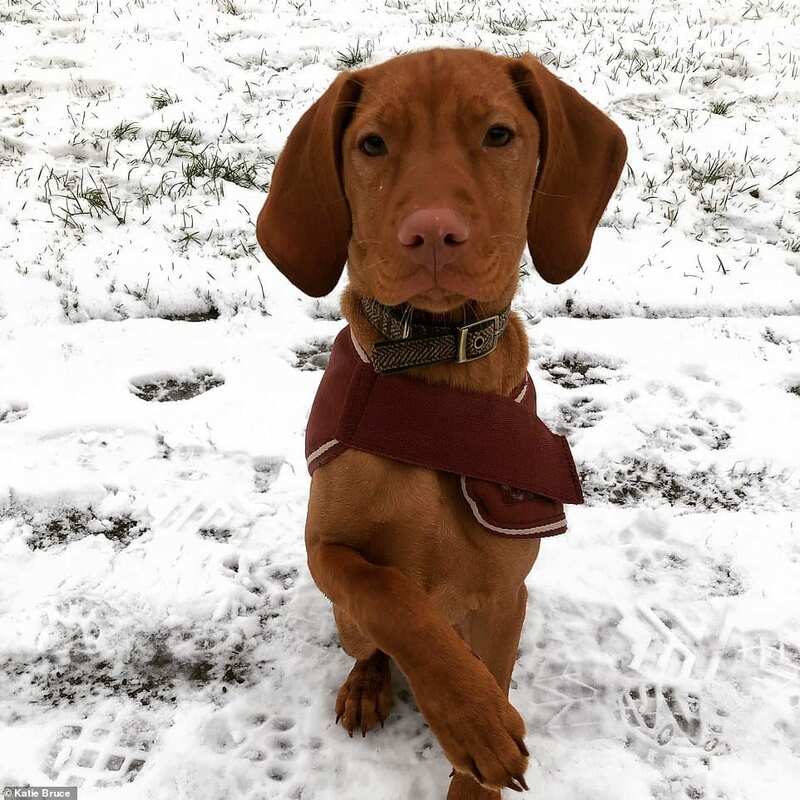 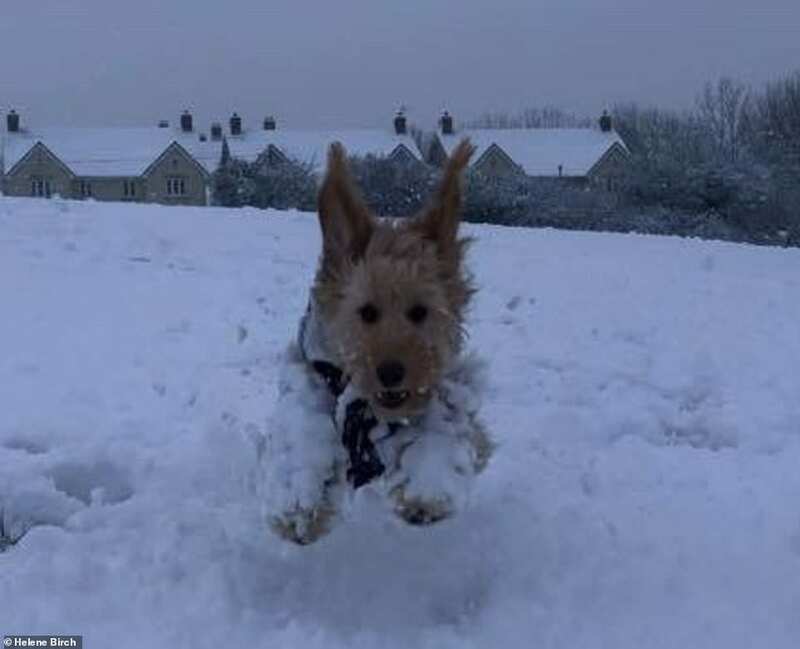 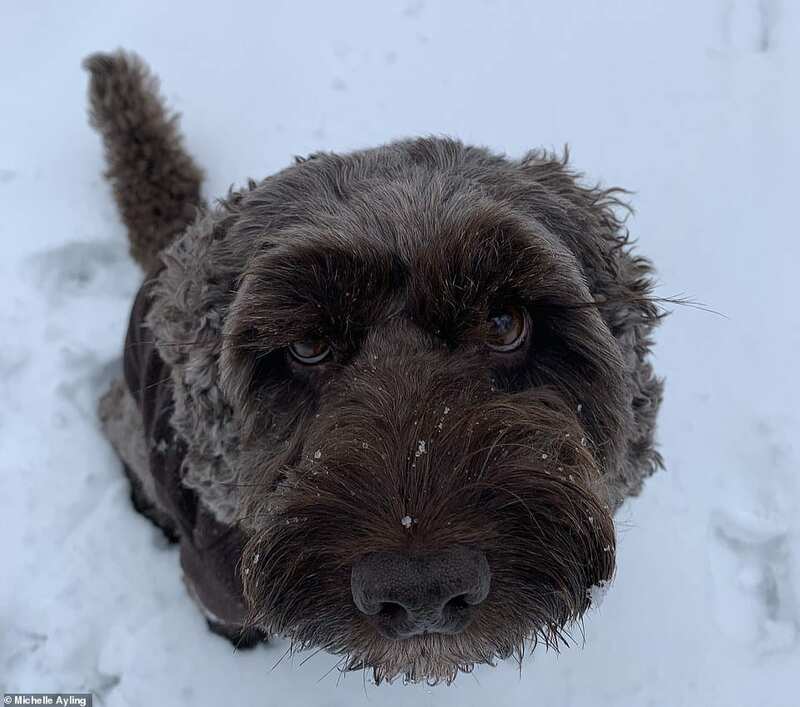 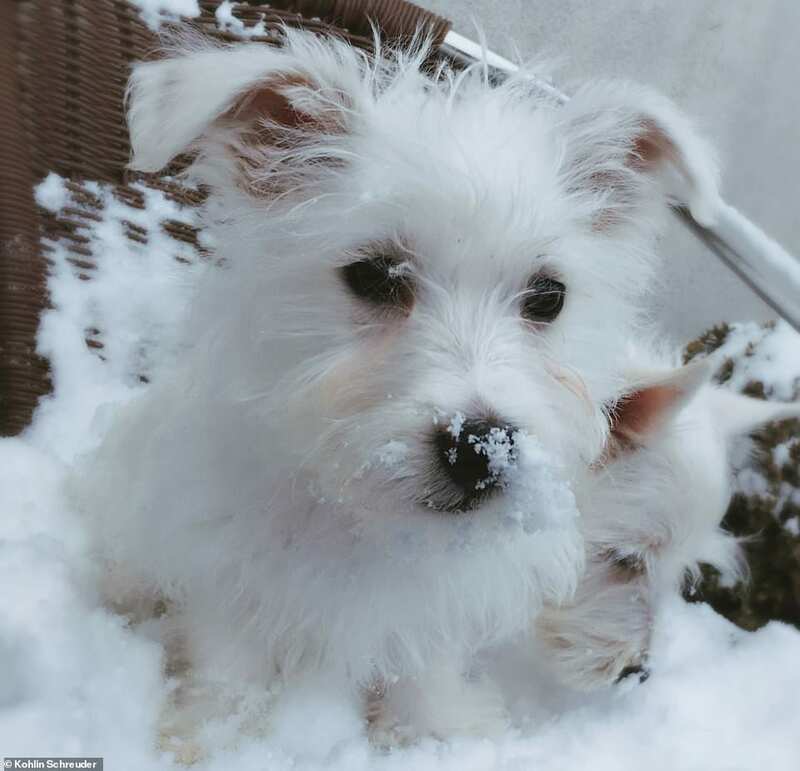 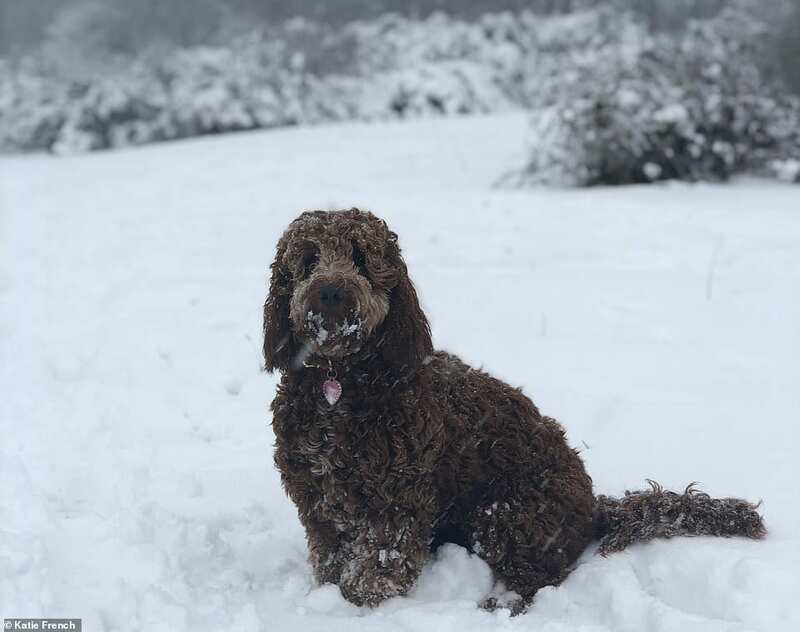 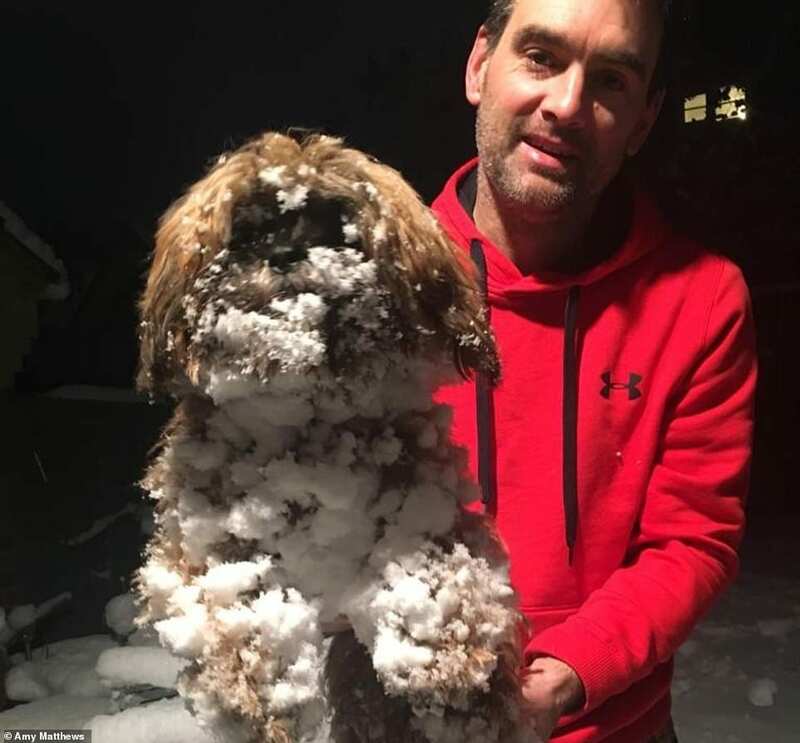 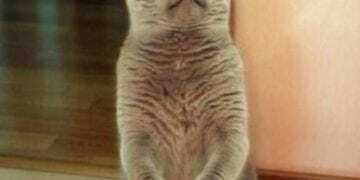 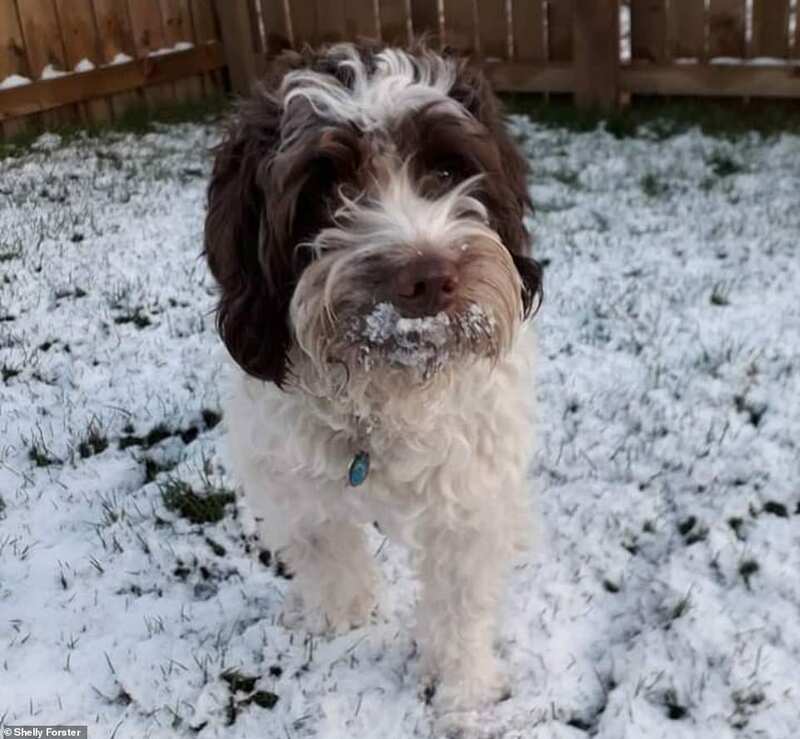 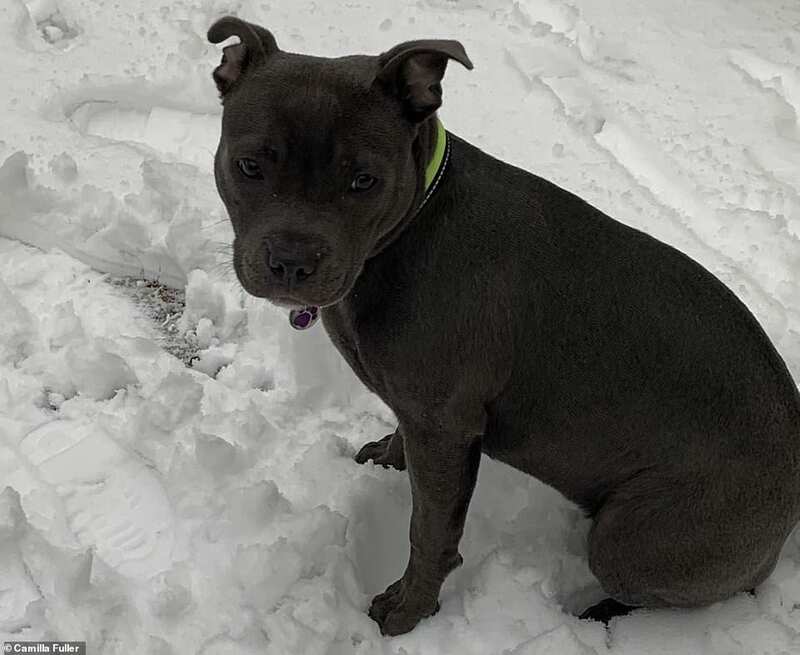 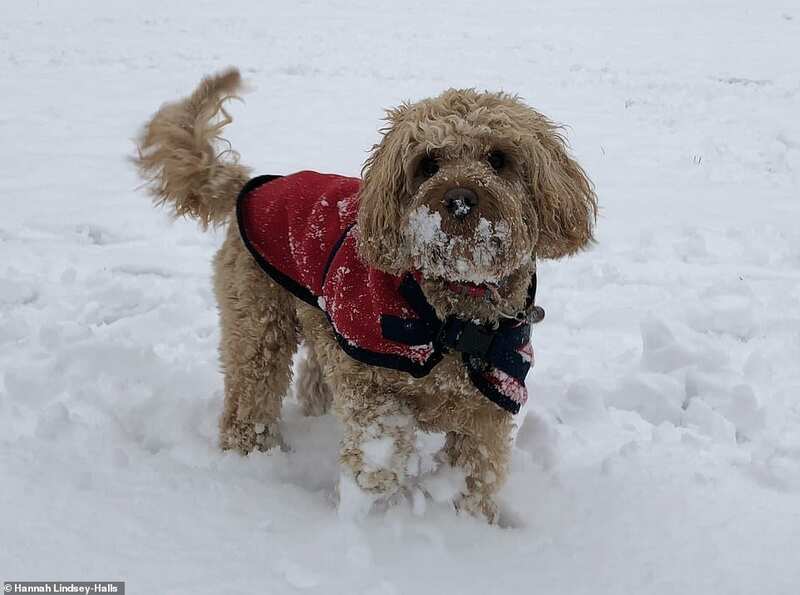 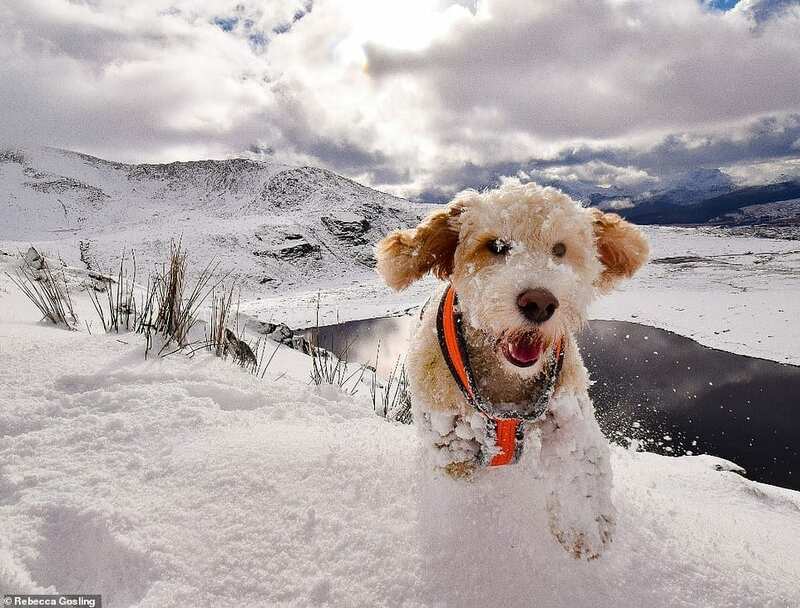 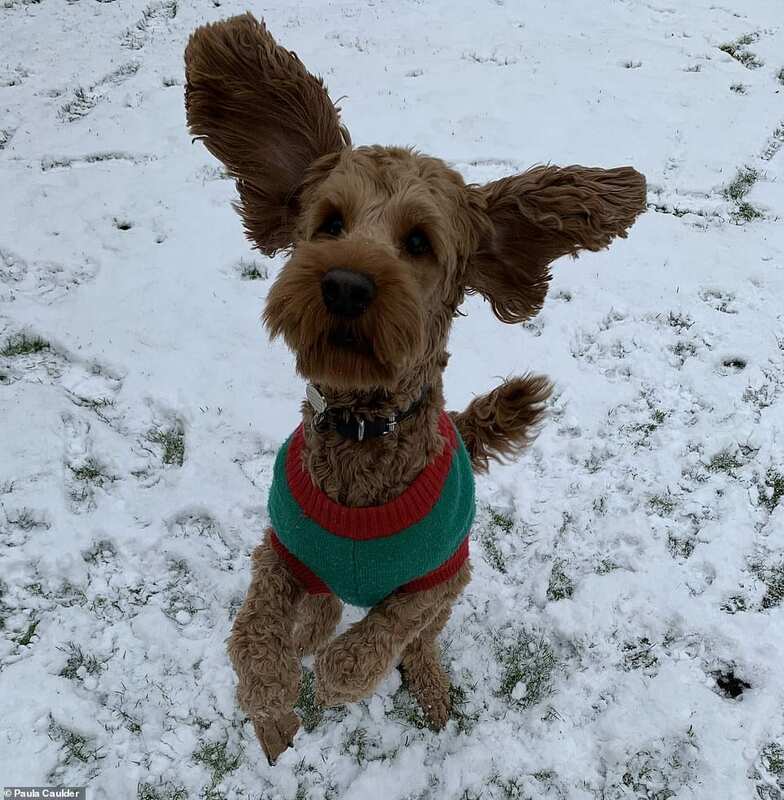 These great snow piling dog photographs sent to mailonline have been giving the people reasons to be at ease during this winter and help us look at this temperature as los as -15C (5F) in a different way. 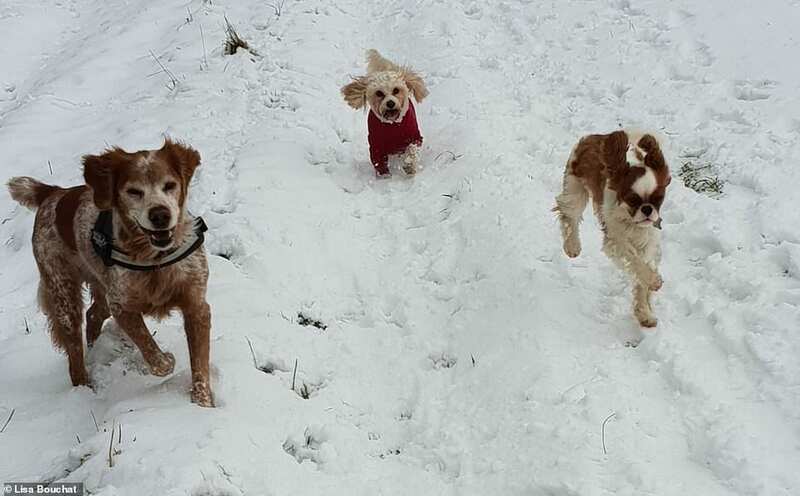 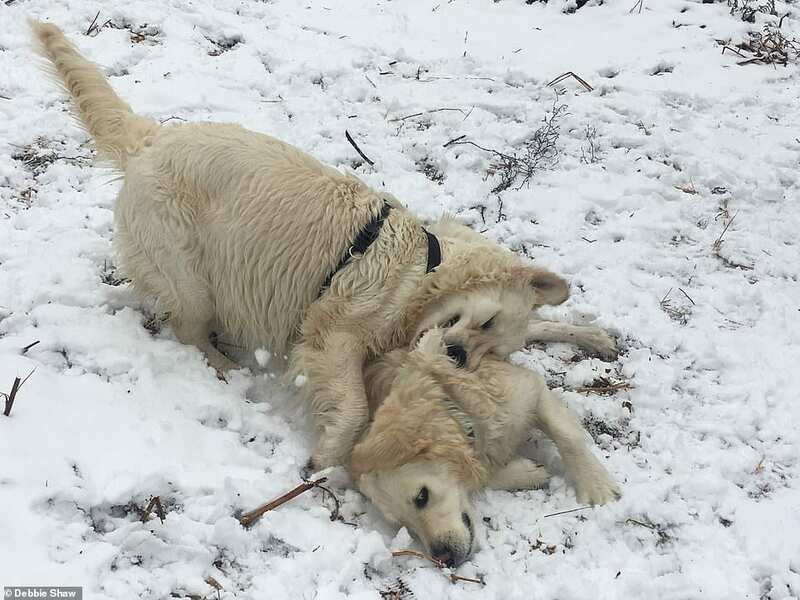 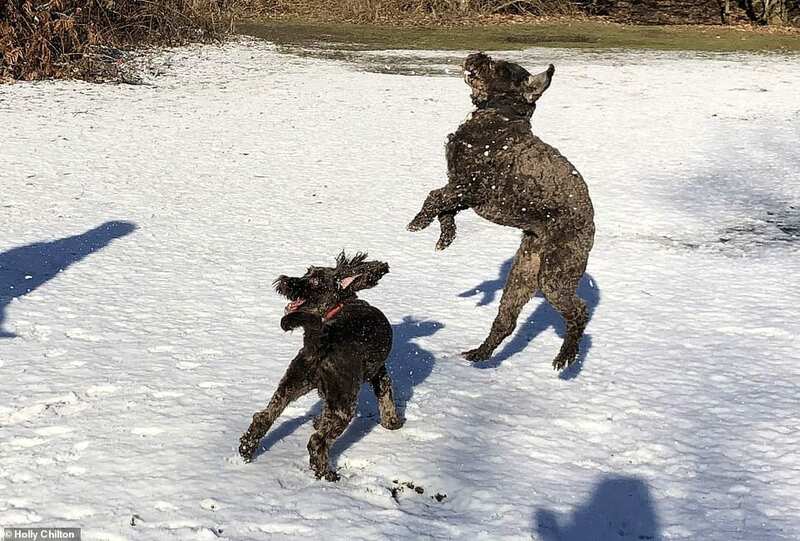 Dogs playing in the snow in the U.K.